3М 5911 Р1 R pre filter. 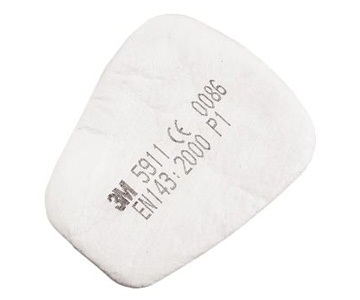 Pre filters are used along with 3М 6000 series gas filters to protect the wearer against fine dust particles and liquid aerosol up to 4 times the TLV value with half masks and up to 4 times the TLV value with full face respirators. 501 retainer is used to clamp pre filters on to gas filters. 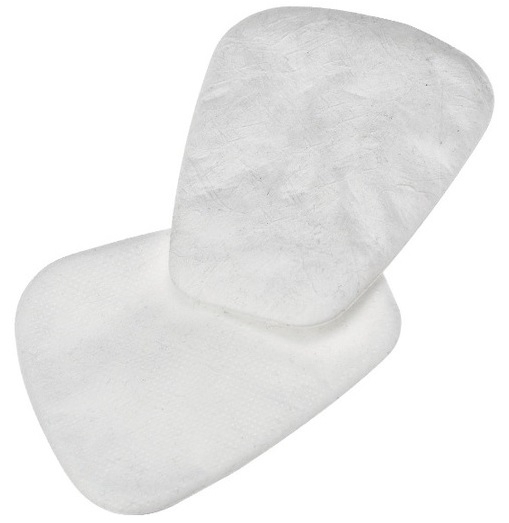 Pack of 2 pre filters.